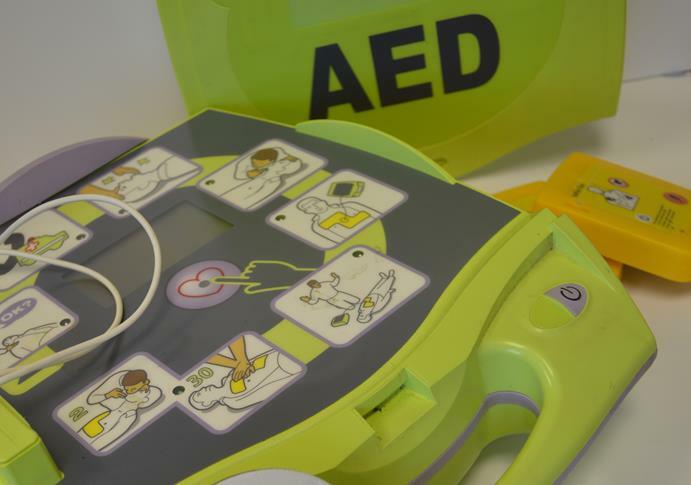 Employers are legally required to ensure their first aiders are competent and maintain their skills throughout the three years in which their certificates are valid. 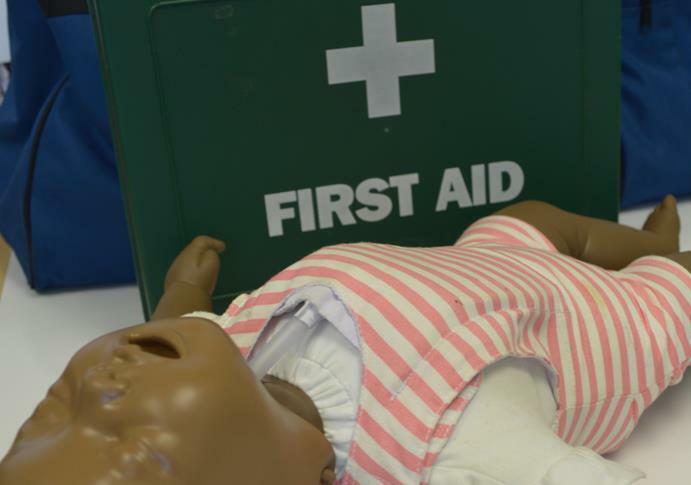 This four hour refresher course provides first aiders with an opportunity to practise and update their skills as a qualified first aider, at any time while their first aid certificate is valid. 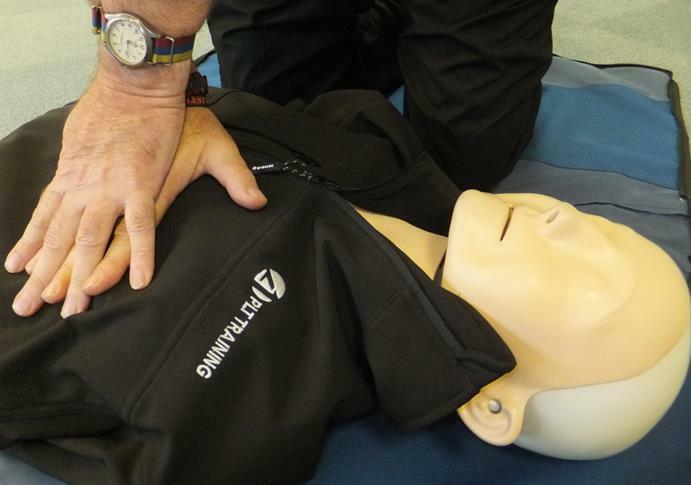 It is strongly recommended that you attend a refresher session once every year during this three year period. Please be advised that attending this will not only keep the skills up-to-date but give you an extension of up to 3 months from your certificate expiring.